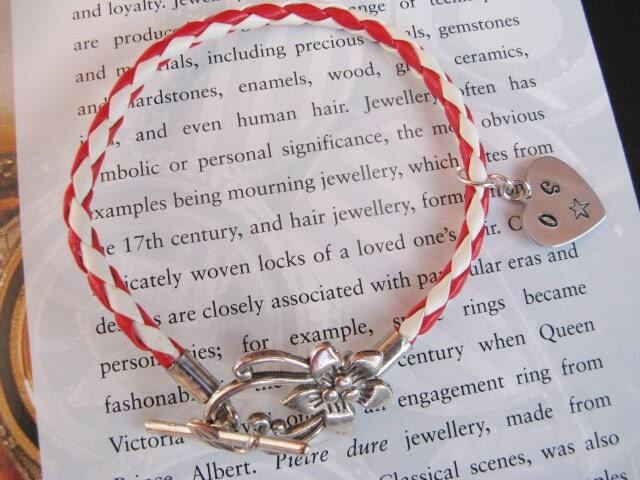 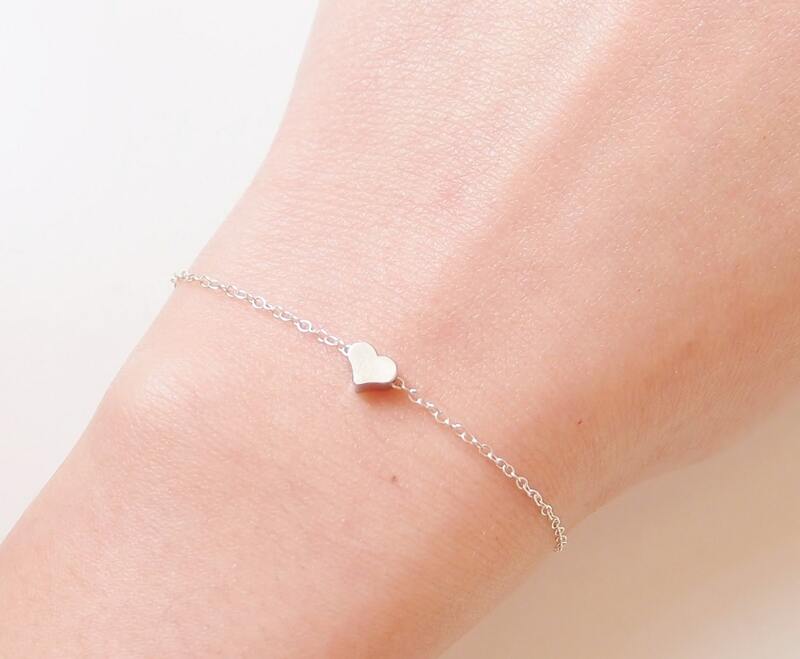 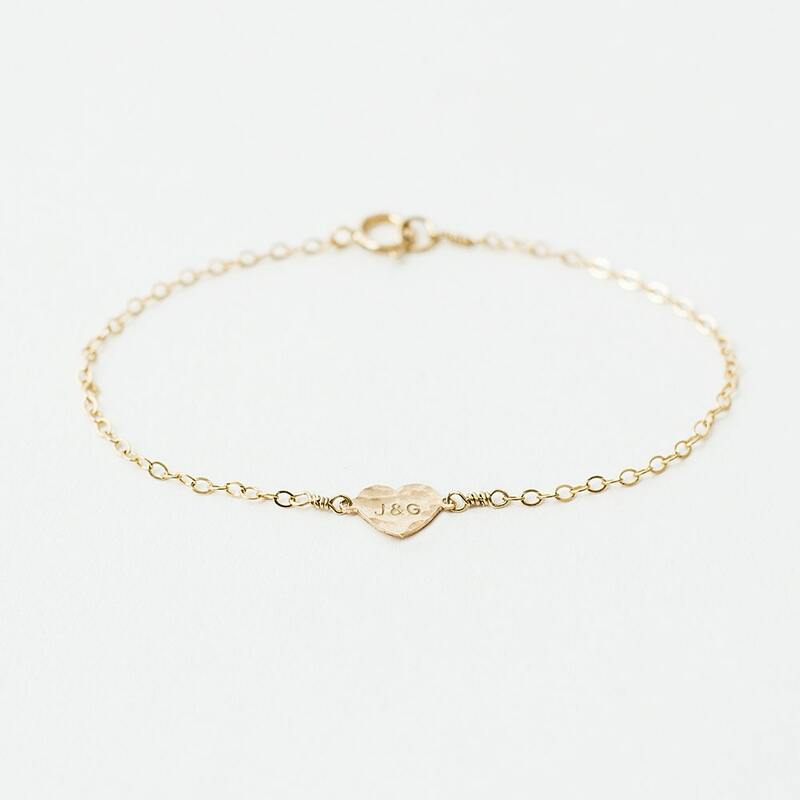 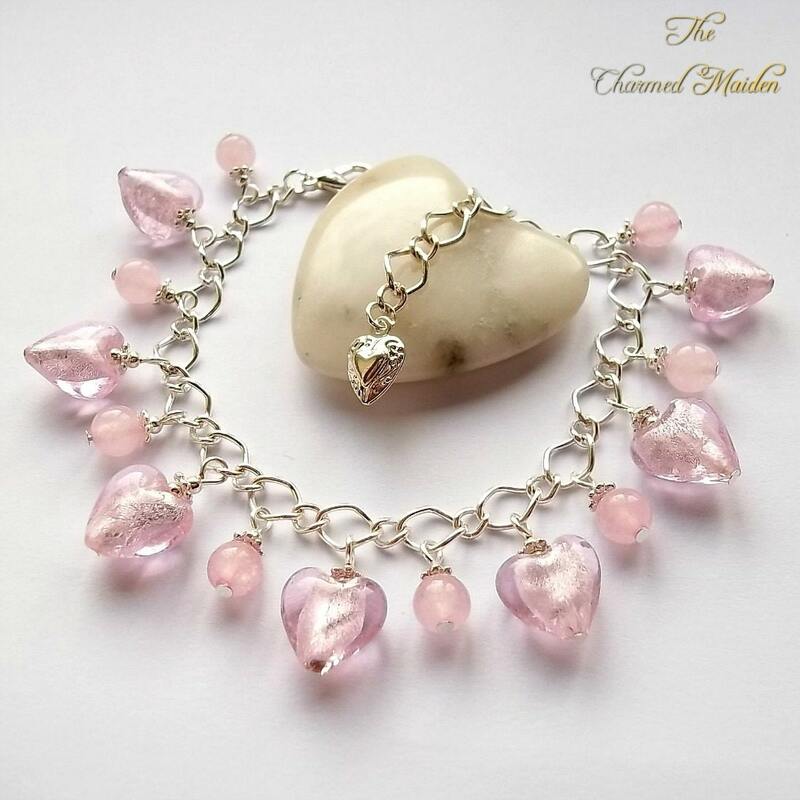 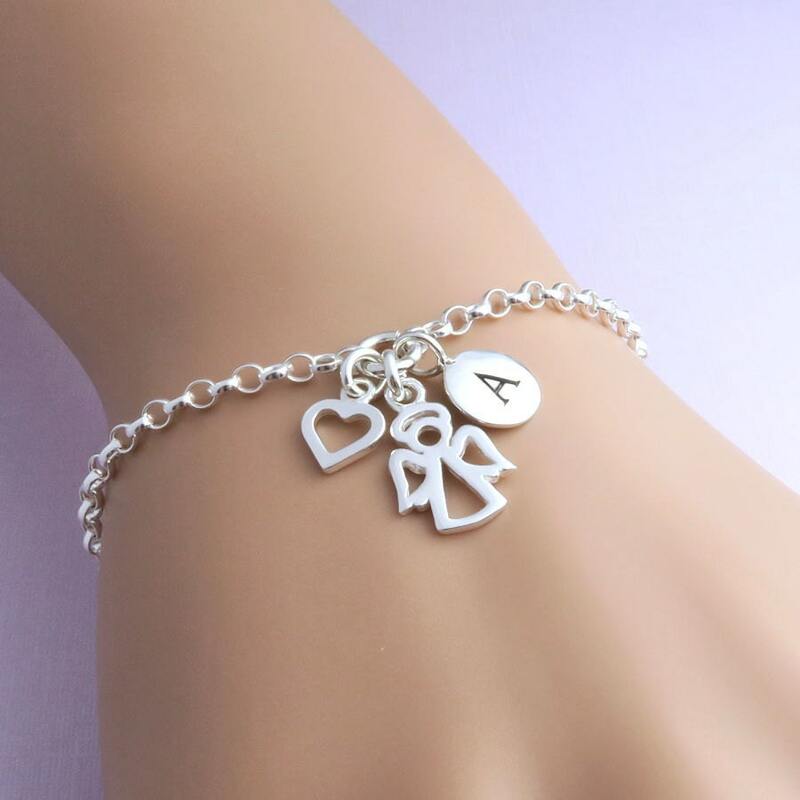 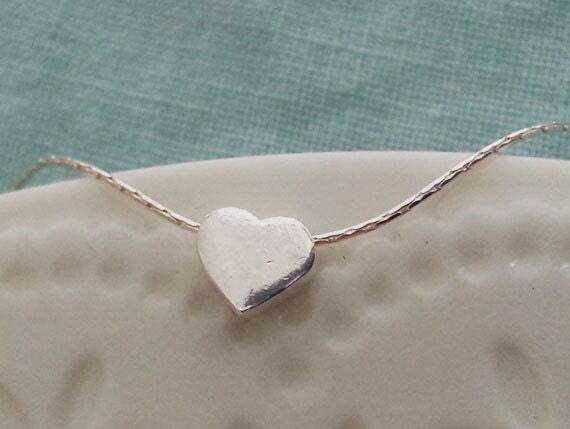 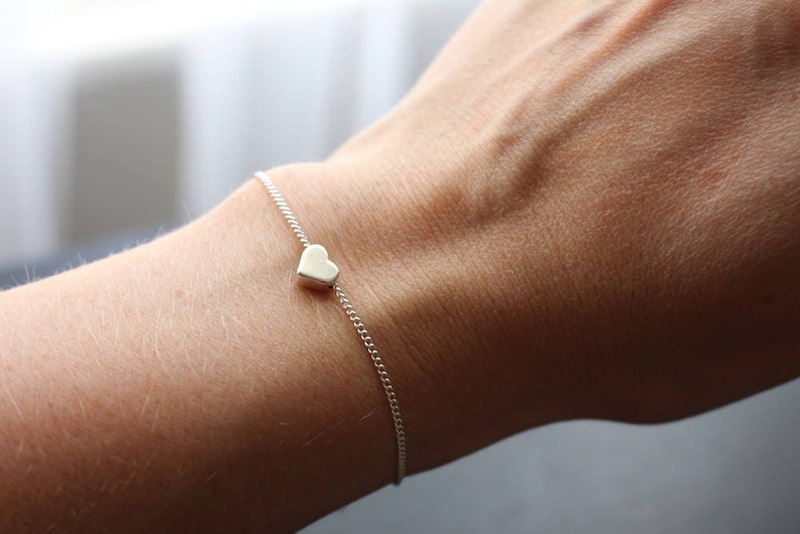 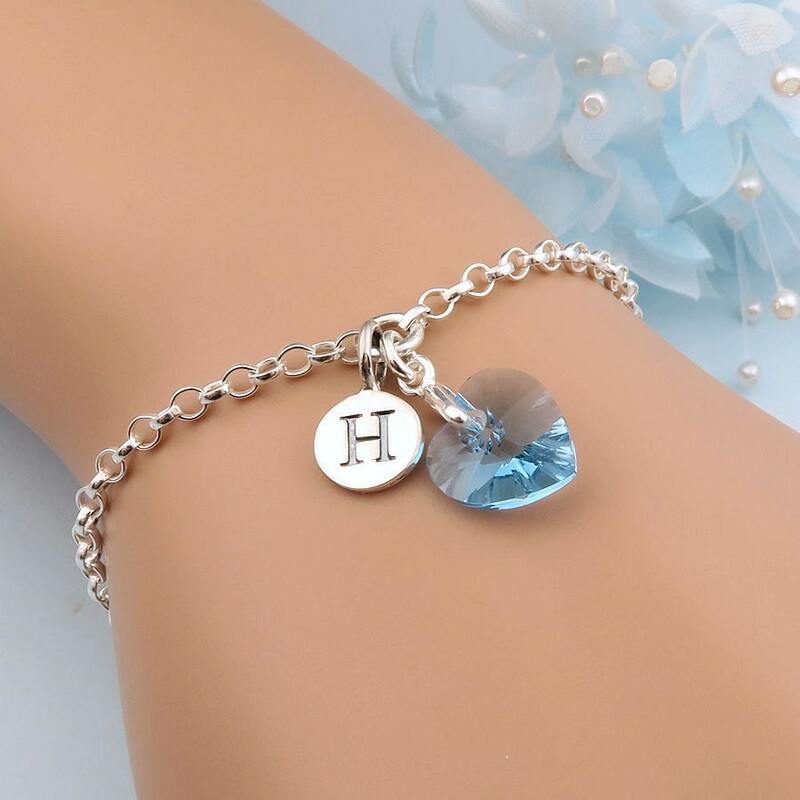 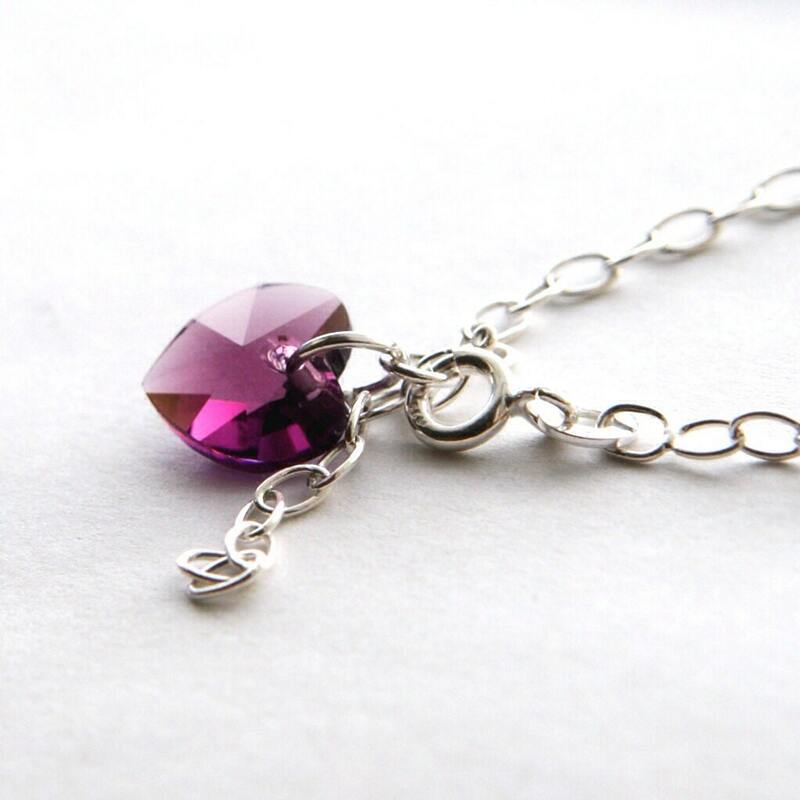 Scroll down to view some amazing bargains for heart bracelet from our selection of UK shops in Women's Jewellery including these related brands: ETSY CRYSTALSONGJEWELS, ETSY WILLOWBROOKARTISTRY, ETSY GALLAGHERSBOUTIQUE, ETSY MINETTAJEWELLERY, ETSY LECITYGYPSY. 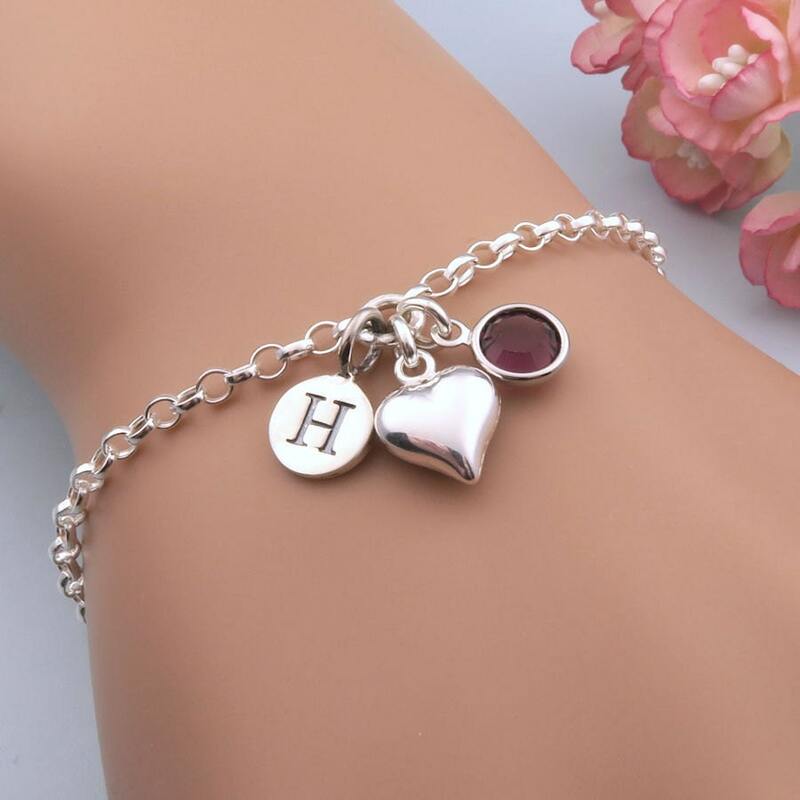 To narrow your heart bracelet search you can try our category based links down the right or further drill down by using PriceInspector's search bar at the top. 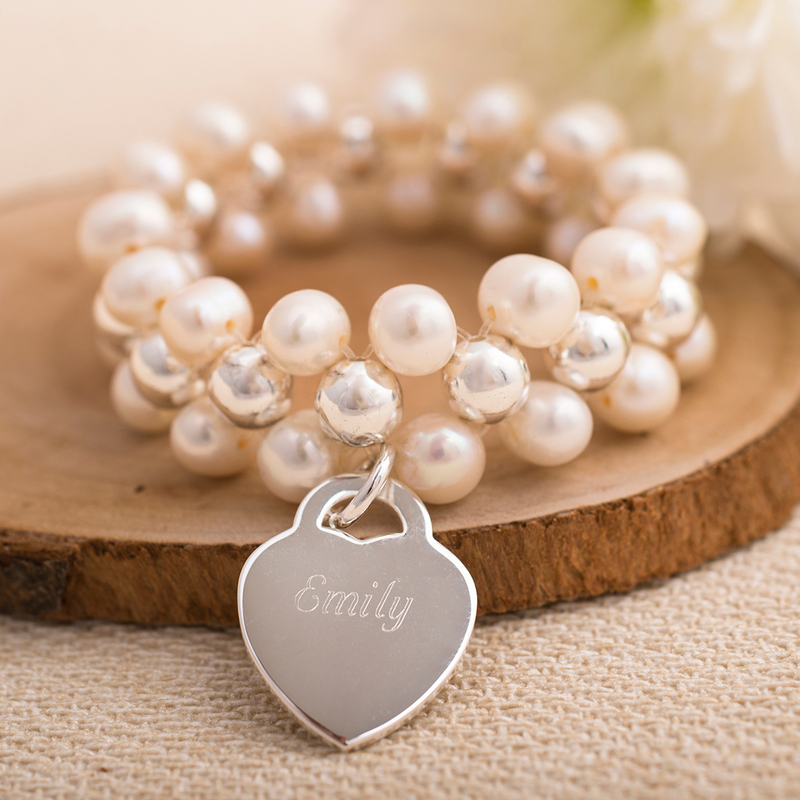 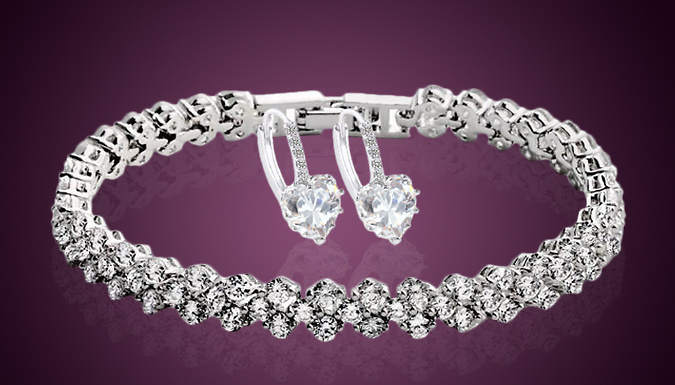 Once you have used all the options for your Women's Jewellery search, you should find us useful.